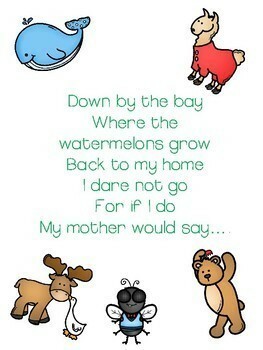 What kid doesn’t love the song Down by the Bay! 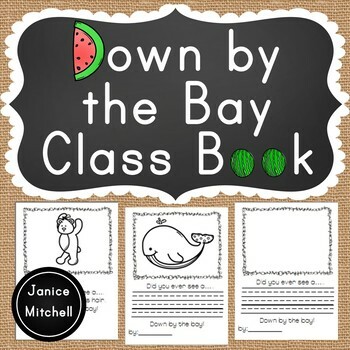 This Down by the Bay class book will get them singing the song over and over again! 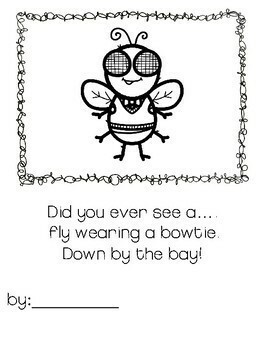 Students will think of their own silly rhyme and write and illustrate it in this book. 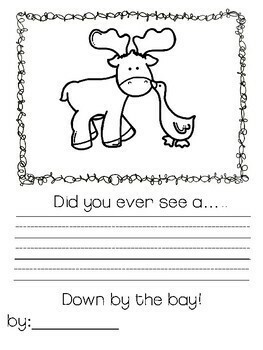 choice 3)-students creates their own rhyme and pictures on interlined lines or regular lines.